XLT CHROME PKG: 5" chrome running boards, chrome exhaust tip, chrome door handles w/black bezels, P275/65R18 all-terrain OWL tires, 18" chrome aluminum wheels, chrome billet-style grille, chrome front tow hooks, XLT CONVENIENCE PKG: pwr heated side mirrors w/turn signals/drivers auto-dimming function, auto-dimming rearview mirror, pwr adjustable pedals, SYNC voice activated communications & entertainment system, Bluetooth capability, USB port, audio input jack, 911 assist, vehicle health report, 4.2" LCD cluster, leather-wrapped steering wheel, steering wheel controls, 6-way pwr driver seat, RED CANDY METALLIC, TRAILER TOW PKG: class IV trailer hitch receiver, 7-pin wiring harness, upgraded radiator, aux trans oil cooler, SelectShift trans, TWO-TONE PAINT, XLT SERIES ORDER CODE. 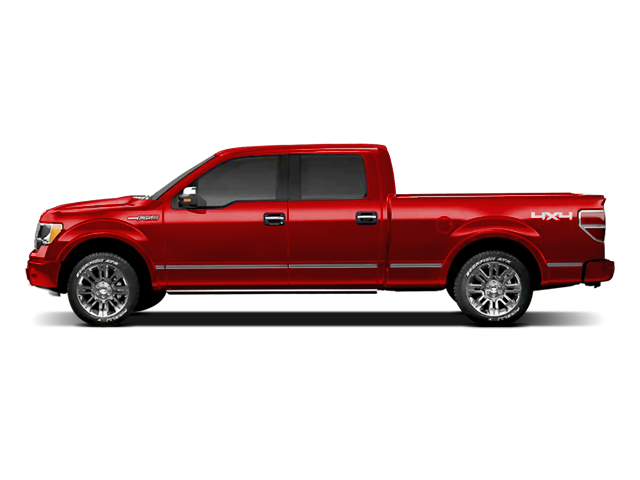 Child Safety Locks, Electronic Stability Control, Adjustable Pedals, 4-Wheel ABS, Tire Pressure Monitoring System, 4-Wheel Disc Brakes Ford XLT with Red Candy Metallic exterior and Steel Gray interior features a 8 Cylinder Engine with 360 HP at 5500 RPM*. Non-Smoker vehicle. Pricing analysis performed on 10/16/2018. Horsepower calculations based on trim engine configuration. Please confirm the accuracy of the included equipment by calling us prior to purchase. Hello, I would like more information about the 2011 Ford F-150, stock# P1378. Hello, I would like to see more pictures of the 2011 Ford F-150, stock# P1378.